A baby’s first Christmas is such a special time; nothing quite compares. 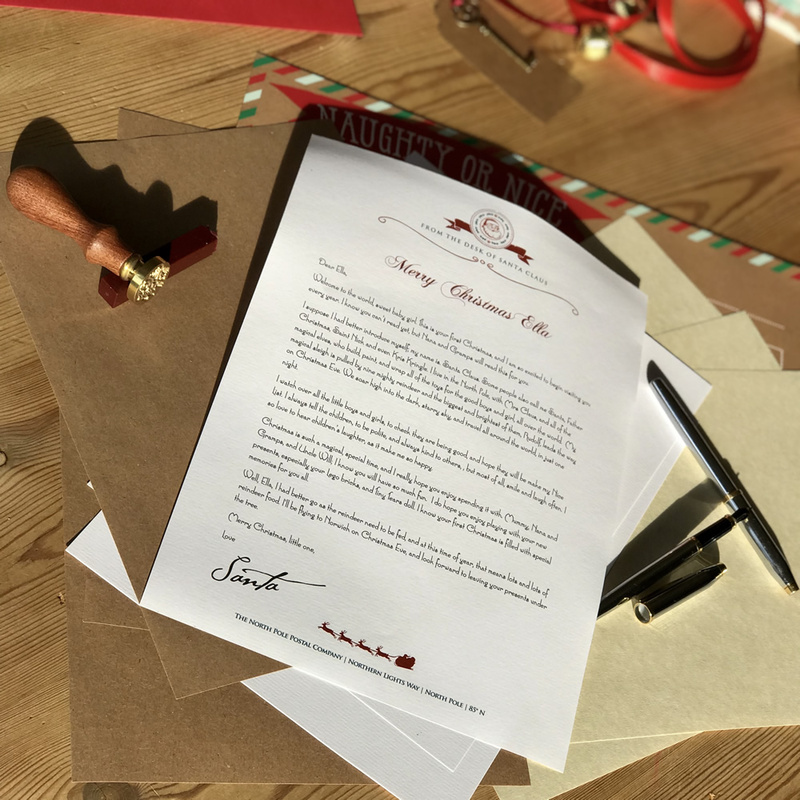 Our dedicated and hardworking elves have lovingly produced a magical letter, written and personalised by Father Christmas himself, to send to your baby on their first Noel. 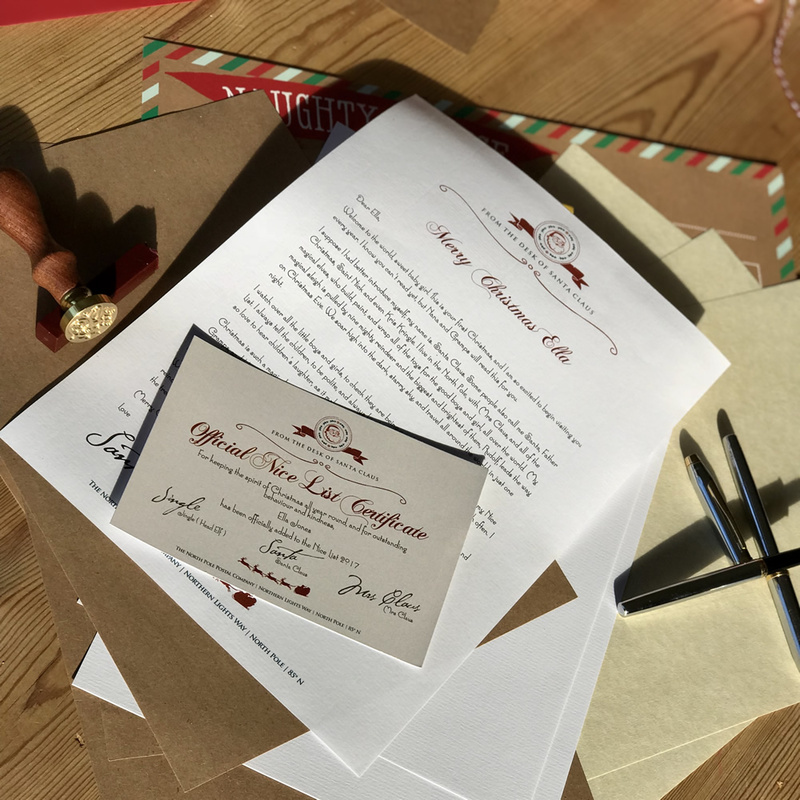 Our letters are signed by Father Christmas, then lovingly folded, and wrapped with a satin ribbon, and miniature (elf-sized) sleigh bell. 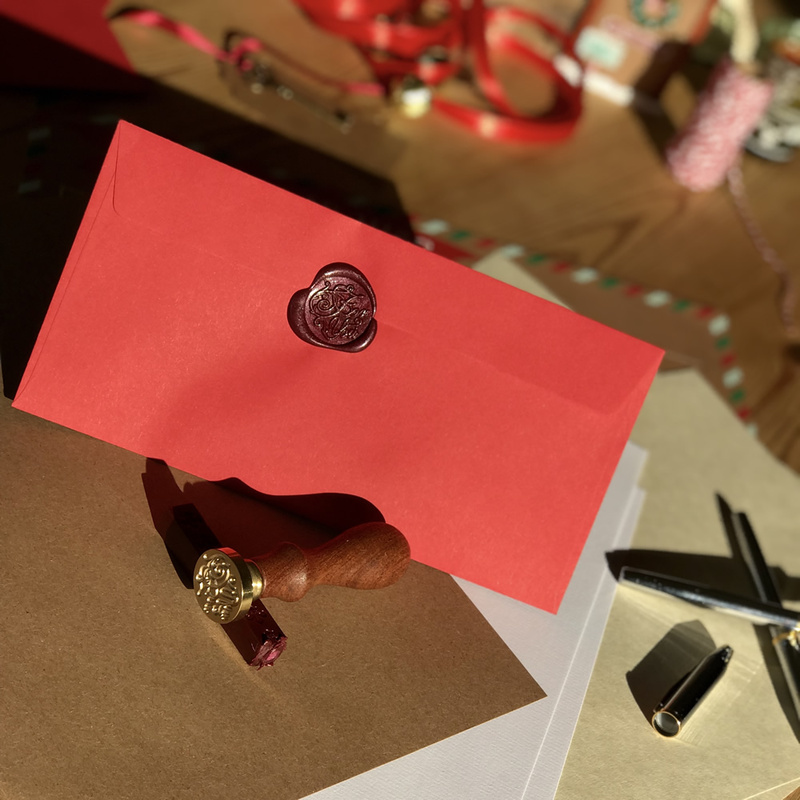 This is sent to you, or your chosen little one, in a sturdy, do-not-bend envelope, to protect it on its journey from The North Pole. 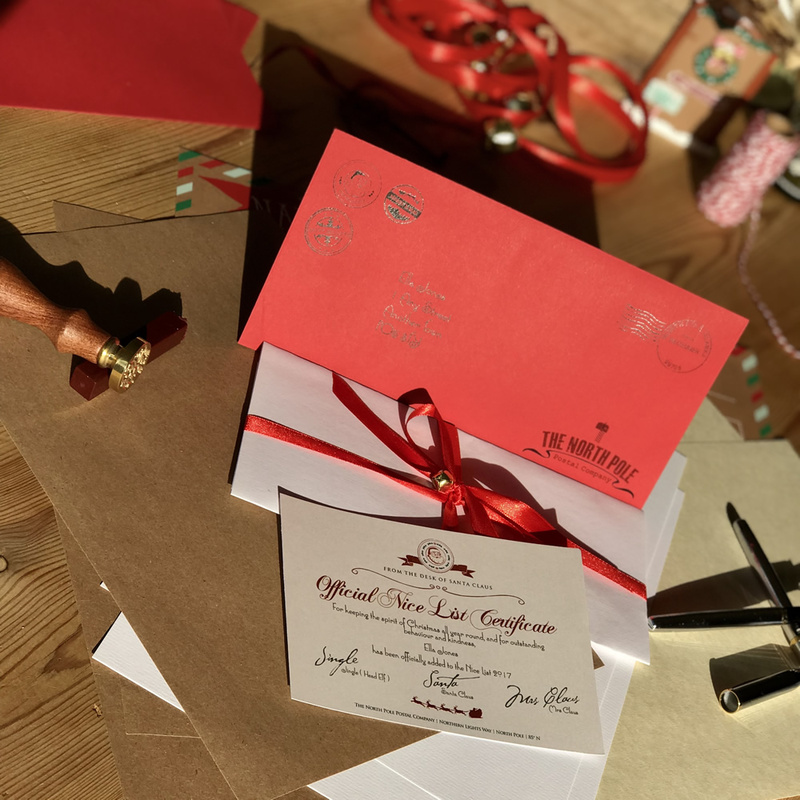 Available with a choice of paper, and envelope colour, and personalised to include your little one’s name, those with whom he or she will spend Christmas, their home town, and description of their first special Christmas gift.